Retail cleaning is a fundamental service which guarantees your wares and other valuable commodities have been maintained and have not gained any contamination. Much can be said for restaurant cleaning which is all the more important as food is being prepared and can quite easily be catastrophic to your business if precautions are not carried out. SBS can adapt all the services we provide for different retailers and food service establishments from stores, theatres, cinemas, bars, nightclubs and restaurants. We build a partnership with all our clients to help make your customers experience exceed what they come to regard as normal. You can be in total control of your business and leave the kitchen cleaning to us, we can ensure your kitchen is in full compliance no matter if you require a quick clean and sanitising, or a deep clean where all your kitchen is cleaned to the best possible standards. Flooring is especially important in both restaurants and retail environments due to the amount of foot traffic that enters on a daily basis, and can quickly become out of hand. To obtain more information on one of the best Restaurant & Retail Cleaning around, or other services you may find of a benefit in Edmonton, please visit our website swintonbuildingservices.com, or contact our cleaning specialists NOW who can be contacted 24/7, and 365 days per year on 780 – 939 – 2799 in Edmonton and receive your free quote. 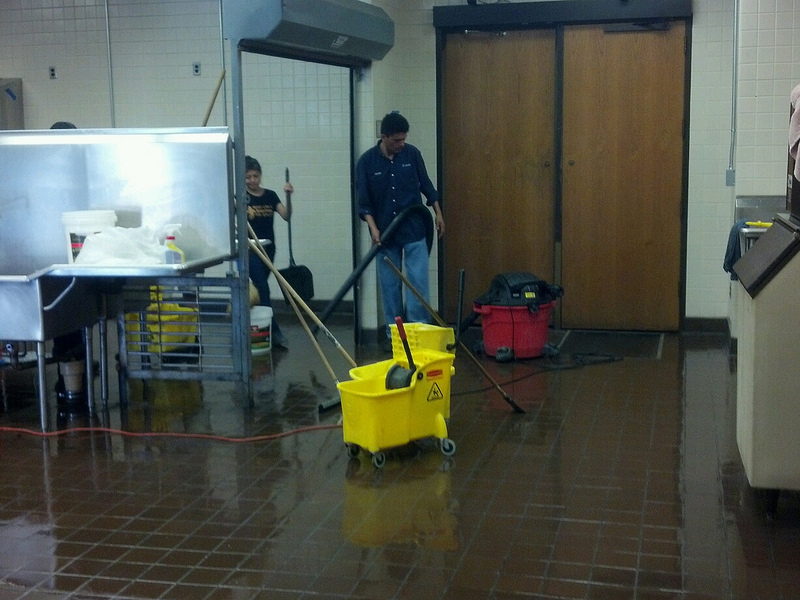 For more detailed information on our Edmonton Restaurant & Retail Cleaning Companies click here.